Plus there are many more, that I can’t remember at the moment. I’ll add them if I can recall them later on. Of course, this claim seems to assume that anything that comes out of Deutschland is a brand new ///M3, 911, or an S-Class. Obviously, this is very wrong. In fact, quite a large amount of them used are cheaper than a similar model year Japanese counterpart – that’s depreciation for you. As an example, stroll onto your local Craigslist and compare prices between, let’s say, a Honda Civic and a VW Golf of the same vintage. I’ll later on make pages listing each German manufacturer’s fun, affordable to buy models. I theorize that this one formed because most people go straight to the stealerships – and are absolutely flabbergasted when they hear the prices for simple parts. That being said, I still wonder why they only think that German stealerships are overpriced; Mazda quoted me $200 for my Miata’s power window switch when she ate it: I wound up eBaying an OEM one for $50. As a car salesman, I get my parts through SSF Auto Parts – they sell at wholesale prices, which means that parts become stupid cheap when you need them. However, to buy through them, you need to be an authorized wholesaler or a mechanics shop; if you are not, or the part that you need is not offered by them (they’re great for mechanicals – they generally don’t have cosmetics), Pelican Parts has everything you could ever need, at reasonable prices. And there are tons of companies that cater to your specific car out there. Yes, they do break all the time if you use cheap/crappy parts and don’t follow the maintenance schedules. 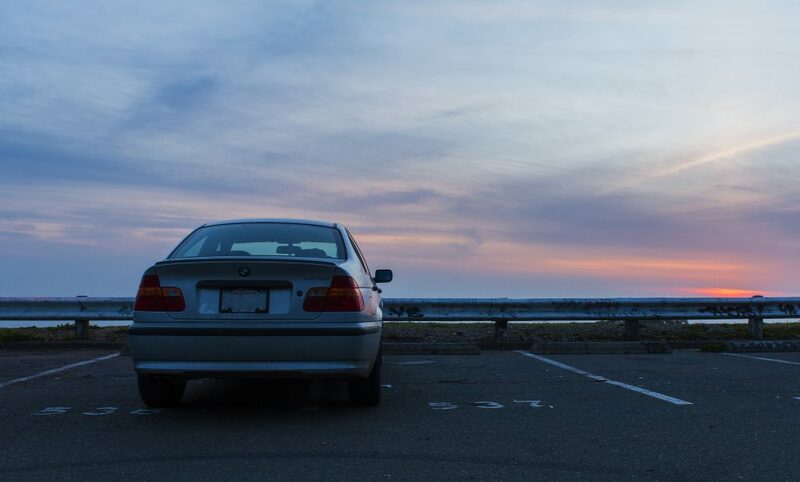 I bought my BMW E46 sedan with no less than 10 different CEL codes; they were from the car misfiring, running lean, and camshaft position sensors and the crank . A quick check of the spark plugs reveal that the previous owner hasn’t changed them at all since the car was new! The fuel filter was no different – it was extremely dirty (After all, she had 144k miles on her), and the owner also had replaced both of the camshafts and the crankshaft position sensors with cheap aftermarket units – that didn’t work properly. Replacing all of those parts – and giving her some new filters and cleaning her up has gotten her working as good as new. TL;DR German cars break if you don’t take care of them – or use cheap parts. Follow the maintenance schedule and give it OEM parts and it’ll run forever. Bought her for $1500 broken, fixed her with $300 of simple parts and consumables. Not bad for one of the best sedans ever made. Yes, I’ll concede that Japanese cars are in general more reliable, but they are definitely not more durable. Those words are not interchangeable; to be reliable means working without fault for a certain period of time, and being replaced afterwards; for example, your iPhone is a reliable product. It’ll work for a few years, after of which you’re expected to chuck it in the trash and replace it with a new one. The old German cars are durable – they might not be trouble free all the time, but given proper care, they will last for decades. Next time you go out, look around – you’ll see quite a few old Porsches, BMWs, Mercedes, and VWs – you won’t see any old Japanese car, for that matter. For a more in depth analysis of this concept, read this article on Road and Track by Jack Baruth. Yes, it can be – if you go to the wrong people, like the stealership. Go to a competent mechanic who specializes in German cars and you’ll be set. For example, I go to Auto Risen in Concord, California. The skills of the mechanics there are top notch, and with these kinds of cars it pays to not be cheap to start with. Of course, you can always pick up a Chilton or Haynes repair manual, or use Google to find how to fix your issue and do it yourself; this has saved me a ton of money. You won’t be able to buy a new S-Class on your retail salary – sorry, but if you wanted to do that you need a real job, and it better be a very well paying one. No matter – all the fun German cars are the older ones, anyways. For example, older Golfs, 3/5/7 Series, Boxsters – all of those are quite affordable in upkeep, and all can be had for under $10,000. 2. Be prepared to get your hands dirty. You save yourself hundreds of dollars in labor costs. You learn how to do things yourself and become more self sufficient. You form a more intimate bond with your companion. You feel very good about yourself afterwards – because you did something yourself. And finally, you learn more about how cars work – and the many different branches of physics that they use. With those two guidelines in mind, all you need to do now is determine which fine automobile you desire, and save your pennies for it. 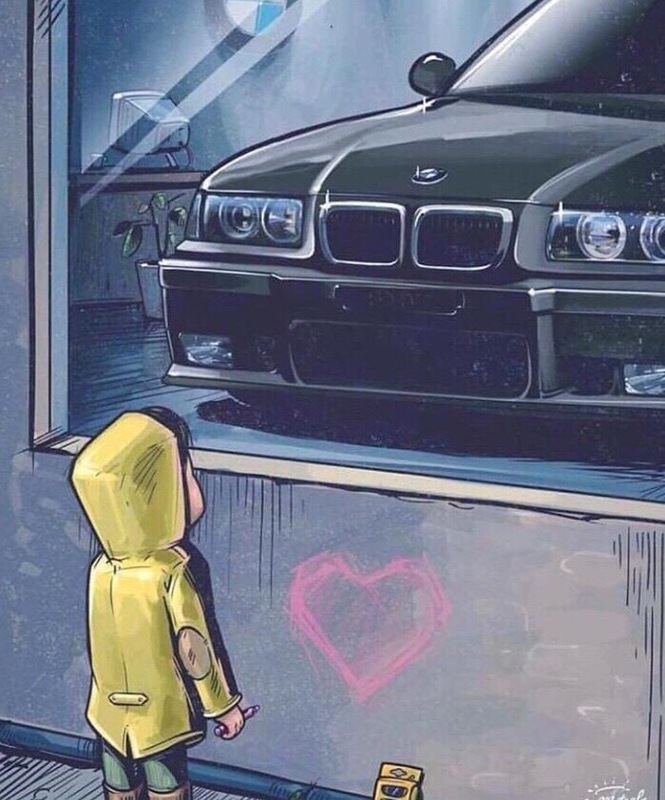 Stay tuned; I’ll start writing lists of good, affordable German cars you can buy on your retail salary here soon. (The cover image was made by Andrew Mytro: check him out on Instagram @andrewmytro).